Approximately 75% of Major Household Appliances are made of Steel, America’s Most Recycled Material. 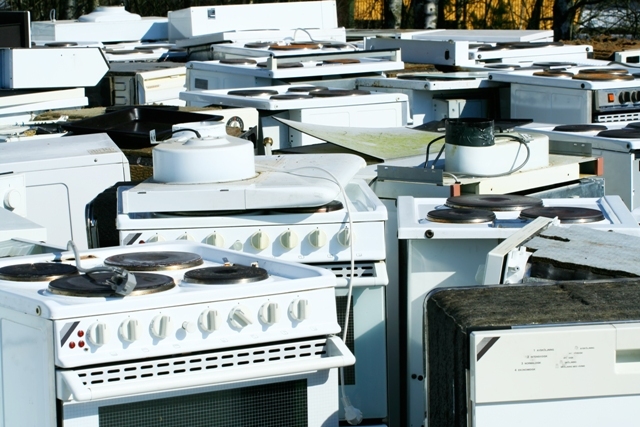 West Virginia Cashin recycles many appliances free of charge, including washers, dryers, stoves, hot water heaters, refrigerators, freezers, and air conditioners. All appliances are processed and recycled in an environmentally safe manner and in compliance with all local, state and federal regulations.